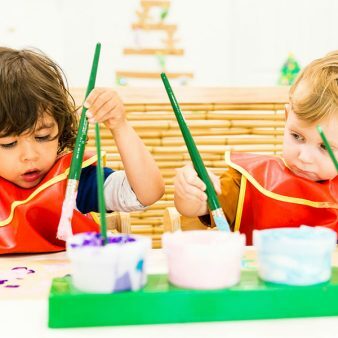 To enrol at our Highgate preschool please click register on the My family Lounge link. Please ensure you register your family, register your child and create a booking request to ensure you are successfully registered on our waitlist. Please call Zenika, our Centre Director, on (08) 9227 5827 if you have any questions. Step 1 Register with my family lounge. Step 2 Ensure you add your childs details (name, birthdate, address etc). 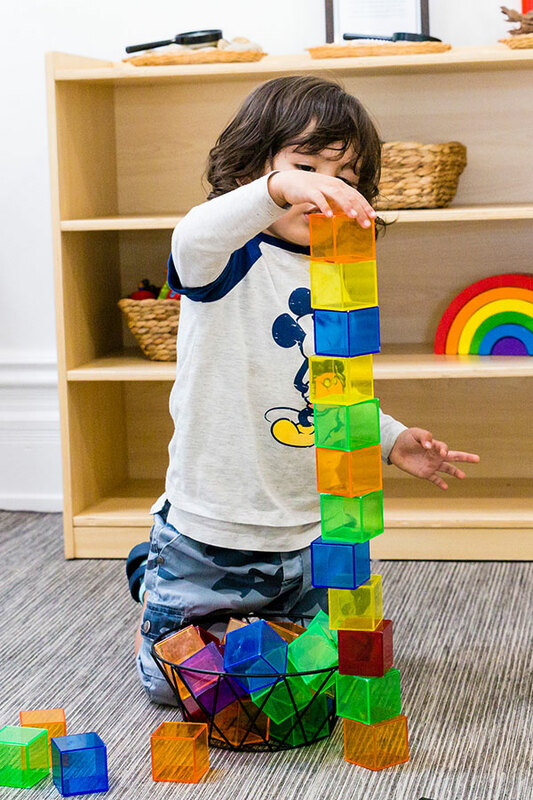 Step 3 Complete a Booking Request for your child (your preferred start date and days you would like to attend) – this will successfully place your child on the waitlist. Step 4 Fill in Enrolment Form. Step 5 Enrolment Offer. Once we have received your electronic enrolment form and the days you have requested along with your preferred start date you will receive an offer via my family lounge stating all the details we have received. Step 6 Accept/Decline letter of offer – Once you receive the offer you are able to accept or decline the offer (you have 1 week to respond). Step 7 Once you have Accepted or Declined the offer you must pay your 2 weeks Bond as stated on your letter of offer (this must be paid prior to commencing care). Step 8 Leaps and Bounds will process enrolment and contact you if we require further information. 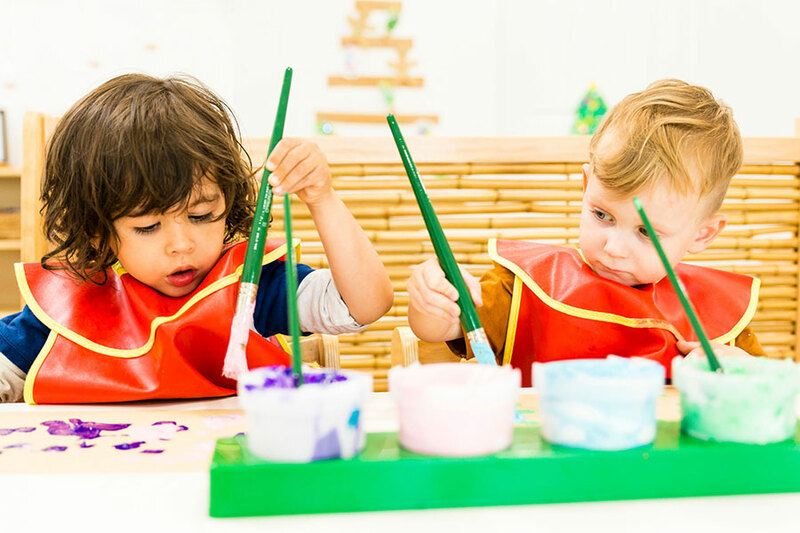 Leaps & Bounds Preschool is an all-inclusive preschool. 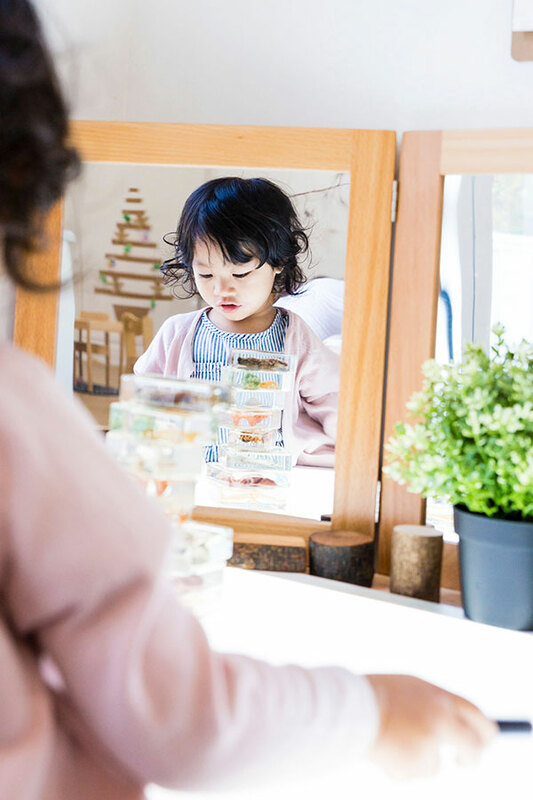 Our daily fee includes a comprehensive education program, extended hours for greater flexibility, morning and afternoon tea, a nutritious lunch, incursions and excursions and use of all resources. $110/day for 3 – 5 year old children. 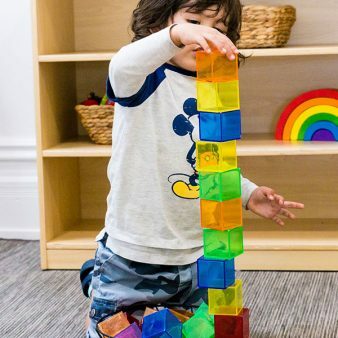 $130/day for 1.5 – 3 year old children. A nutritious morning tea, lunch & afternoon tea are provided & prepared by our in-house chef. All incursions and excursions are included in this fee. Half day bookings available from 7.00am – 12.00pm or 12.30pm – 5.30pm. 1.5 – 3 years $70 per half day session. 3 – 5 years $60 per half day session. Sessions must be prearranged with management prior to attendance. Full day bookings are available at the usual daily rate. All meals and programs are included in this fee. 5% discount is available to a sibling of an attending child for permanent bookings. 5% discount available for 4 and 5 day permanent bookings. 50% discount is provided for a make up day for absent/sick days (doesn't include holidays) – this must be booked one month from day of absence. A maximum of 10 per calendar year/per family is allowed. 50% discount applies to 1 calendar week during the year for holidays (the centre is closed for 3 weeks over the Christmas period) – Families must provide 4 weeks’ notice to management. Additional holidays are charged at the full rate. No fees are charged during the 3 week Christmas closure period. All additional days booked must be prearranged with management prior to attendance. We require a deposit of 2 weeks fees upon enrolment. 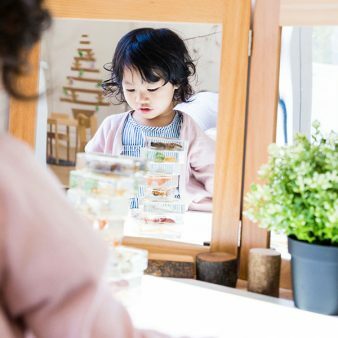 This deposit will be returned to your family at the end of journey at Leaps & Bounds Preschool.To withdraw your child we require four weeks’ notice. 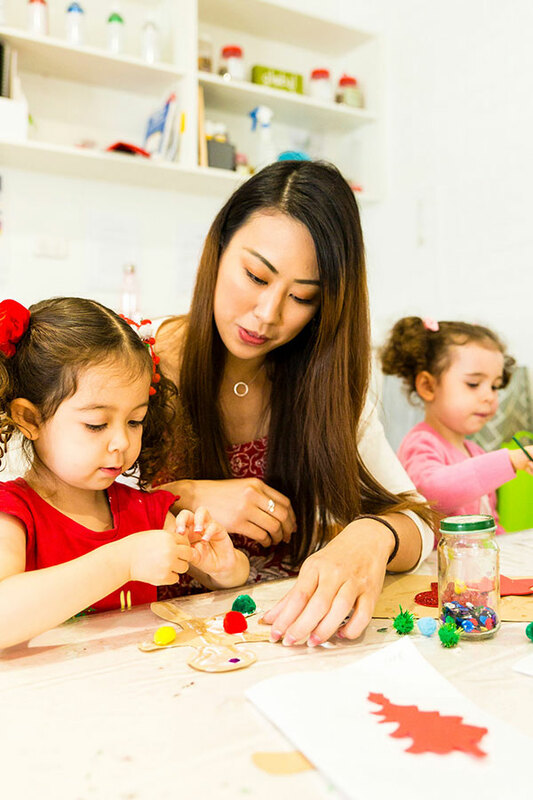 Withdrawing your child in Term 4 will incur full fee payment up until Leaps & Bounds Christmas closure. 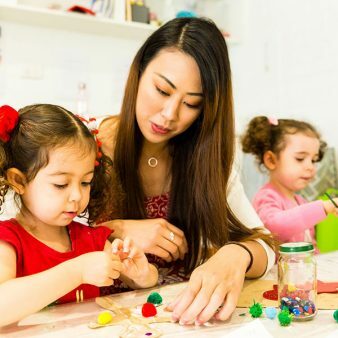 It’s important to find the right preschool that fits your family’s needs and expectations so please call Zenika, the Centre Director on (08) 9227 5827 to discuss any questions you might have.